Just the idea of teaching math is often intimidating, but when it comes to middle- or high school, it’s an entirely new level of trepidation. If math has never been your strong suit, you may find yourself wondering how to help your teen understand such a complicated subject. Though you are the teacher as a homeschool parent, the community is here for you. There are plenty of resources, tools, co-ops, and classes to help your teen learn concepts with which you struggle. We all know “it takes a village to raise a child” and that absolutely still applies to teenagers. Perhaps more so! 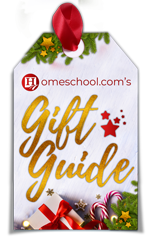 Whether you’ve been a super organized homeschooler throughout your kid’s elementary years or you’ve been relaxed until now as they finish up their 6th-grade math, there’s hardly any argument that middle school and high school require planning and forethought. Strategies for teaching higher math vary from homeschooler to homeschooler, but the fact remains: just having a strategy itself can alleviate potential stress. 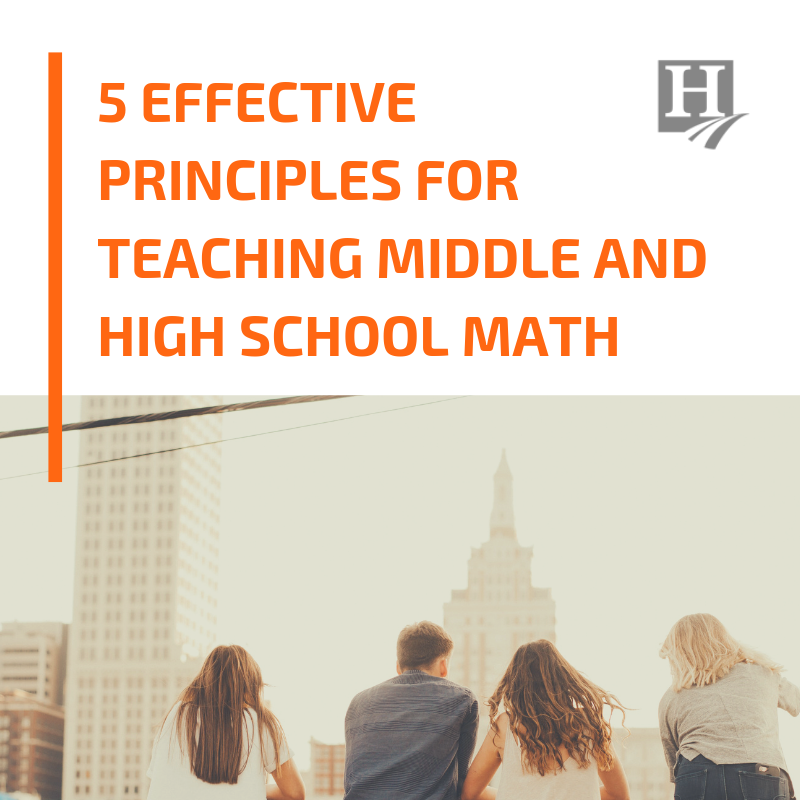 Considering that, we’ve outlined our five favorite tips for approaching middle and high school math. Join a co-op. If you have been around the homeschool community for a time, it’s likely you’ve heard the term “co-op.” Co-ops work well for any grade level, but they become especially valuable in high school. Consider calculus, for example. If you’re overwhelmed by the thought of teaching it yourself, look into having your teen join a calculus co-op. 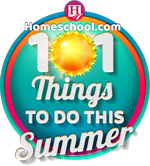 Local homeschool groups often offer co-ops of various subjects for this purpose. Another parent well-versed in calculus could teach your teen, ease the burden, and give you peace of mind. 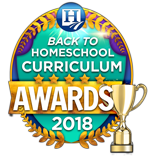 Homeschooling is all about parents helping other parents give their kids the best education they can. Similarly, many parents offer tutoring for homeschool group members. Make it relatable. High school math can seem boring and unnecessary to students, which makes it harder to learn. By applying the concepts to real-life situations, they can make the connection far easier, and begin understanding why that type of math is helpful in life. Offer choices. While the need to study pre-algebra is inevitable, perhaps you can give them a few daily choices in the matter. Which pages would they like to complete? Which problems would they like to work on? Would they prefer to work on math before or after other subjects? Or, if you have the option at the beginning of the year, you could always ask them about their preference in curriculum or studying on their own versus with a co-op. Merely the presence of a choice can make all the difference. Foster a friendly learning environment. It’s far too easy for math lessons to end in frustration and even tears. Try to avoid this type of apprehension toward math by allowing for mistakes, focusing on your encouragement to try again, and filling the lessons with positive feedback for what they did right, rather than focusing on what they did wrong. Try a different curriculum. Even with all the online resources, math games for kids, worksheets for math, and encouragement, sometimes a curriculum just doesn’t work well for us. It can be disappointing if you hear how well it works for others and yet, it seems to perpetuate struggles for you. Homeschooling is about individuality, so it truly doesn’t matter if that curriculum works for someone else. Whether it’s at the beginning of the school year or if it’s mid-year, if you feel like your curriculum is not working, try a different option. The most important aspect is to help your child learn–and sometimes that takes a little experimentation. Math is Fun helps middle schoolers and high schoolers learn certain math concepts through an interactive approach. Work on puzzles, games, and more! This site helps to take it from boring math to cool math! Web Math. This is a great website for explanations of math problem solutions. There are numerous options to choose from for math help, and at nearly every level! Brightstorm is a fantastic site for helping visual learners with high school math! There are plenty of free videos for explaining math concepts and you can also use a free trial for more help. Khan Academy is always a great learning resource for any subject, especially for those who school from home. 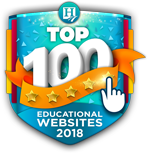 They are determined to keep their content free of charge, and they have plenty of videos for math help at all levels. PhET Interactive Simulations. This website has fascinating simulations for both science and math! Explore a variety of math levels, including area, decimals, fractions, high school math, and more.